Have you thought about improving your smile but didn’t follow through due to cost? Look no further – our office is now an official Invisalign Go! Provider. Invisalign Go! is a shorter treatment plan designed for either upper, lower, or both arches to make cosmetic corrections to your teeth. In some cases, you can have the smile you always dreamed of in just 4 short months! And with our new financing options, you can do this for as low as $130 per month! Call us today to schedule an Invisalign consultation. 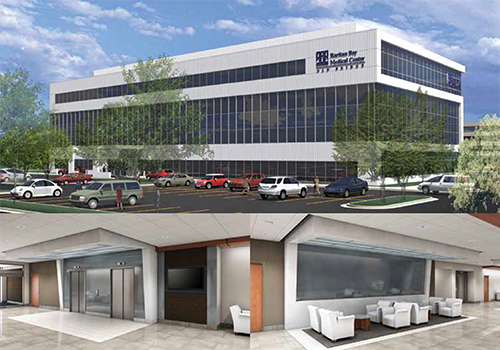 We are located in a brand new, state of the art, medical building at Raritan Bay Medical Center. 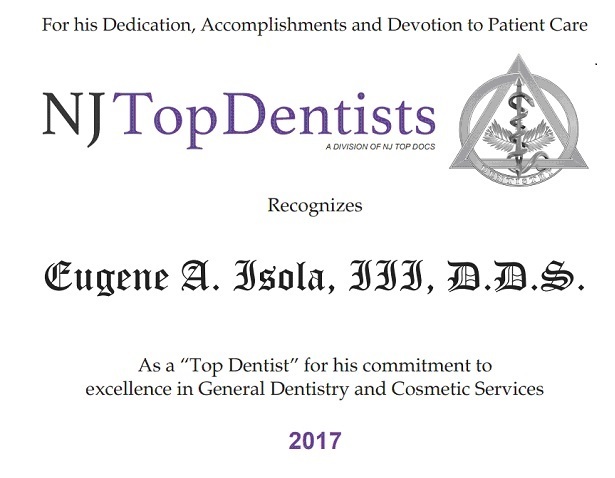 Old Bridge dentist, Dr. Eugene Isola is dedicated to prosthetic, endodontic, periodontic, implant, pediatric and cosmetic dentistry with services including dental exams, dental makeovers, teeth whitening, veneers, crowns, x-rays, cleanings, and more. 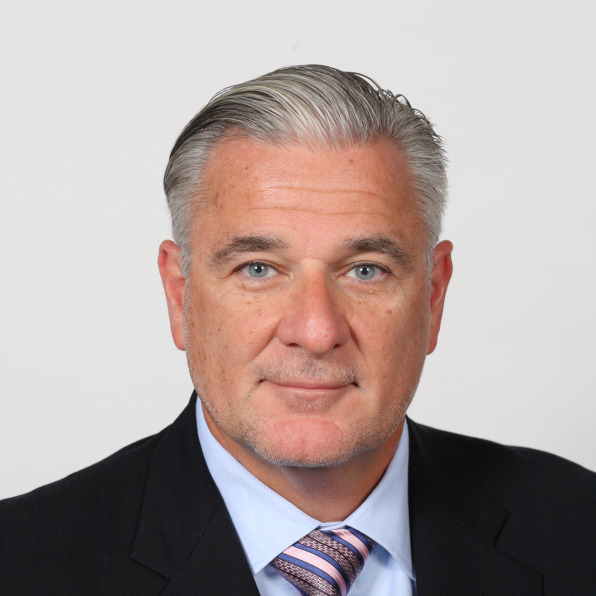 Please call our dentist in Old Bridge, NJ to schedule your next appointment.